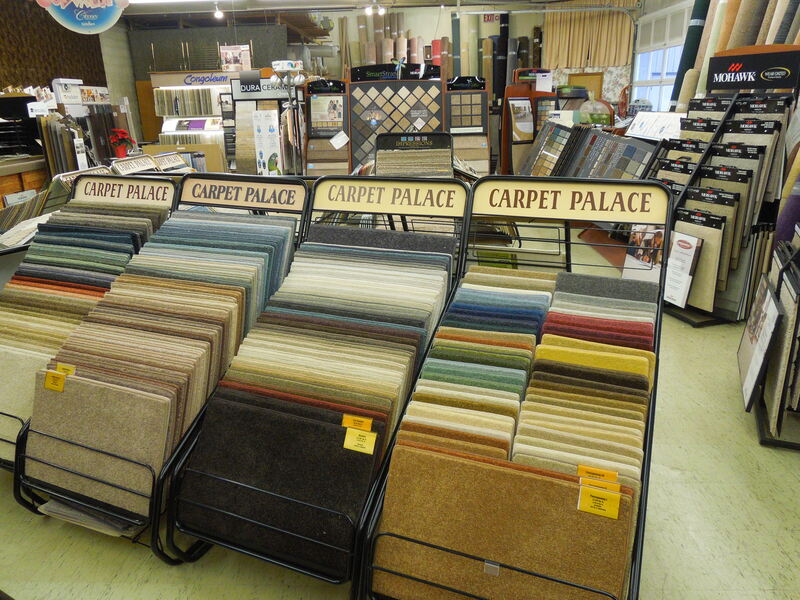 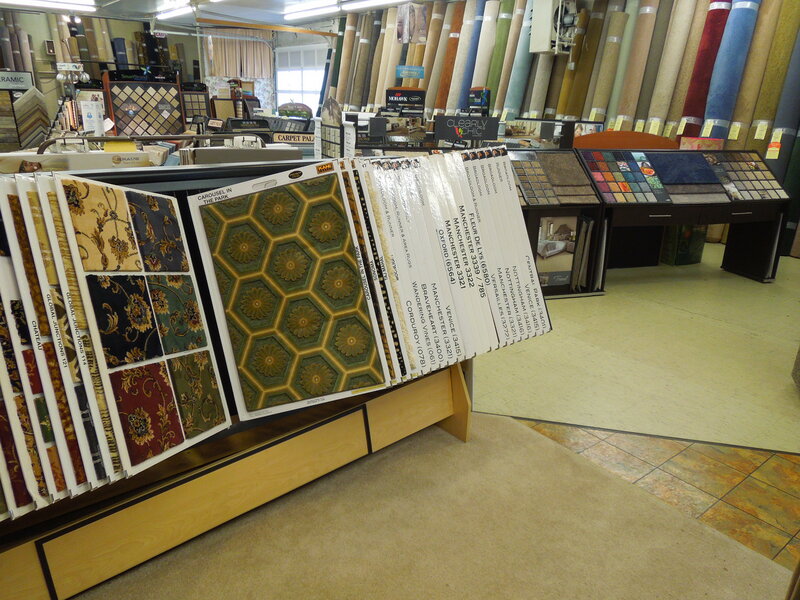 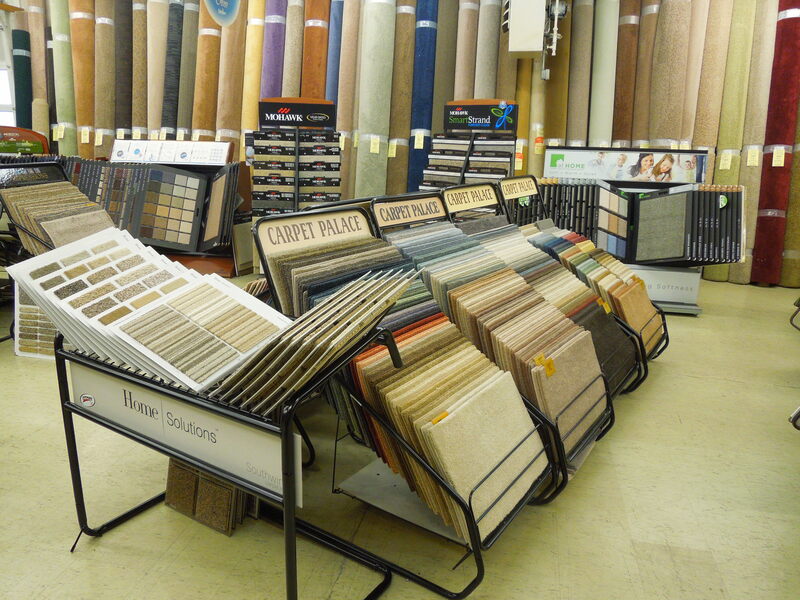 The flooring experts at Carpet Palace are looking forward to bringing the best in carpet and flooring to your home. 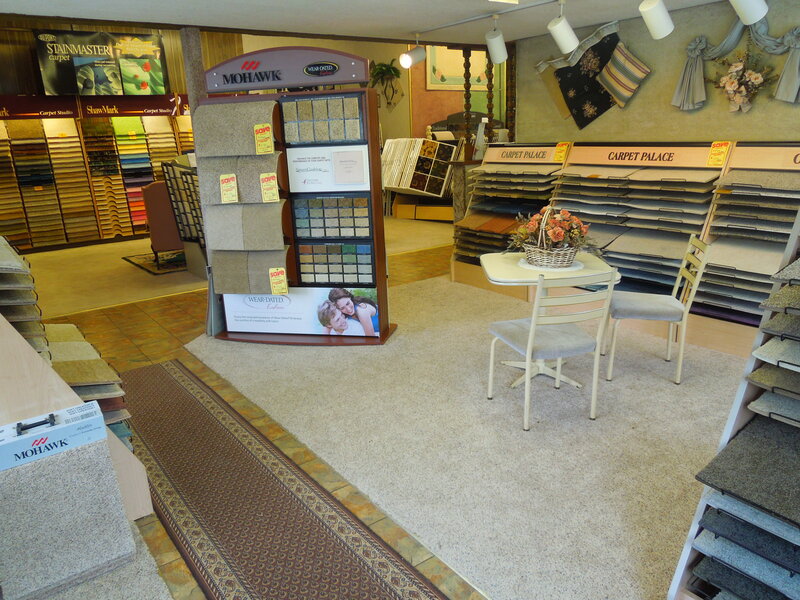 Call us today at 724-836-0252, or complete the contact form below. 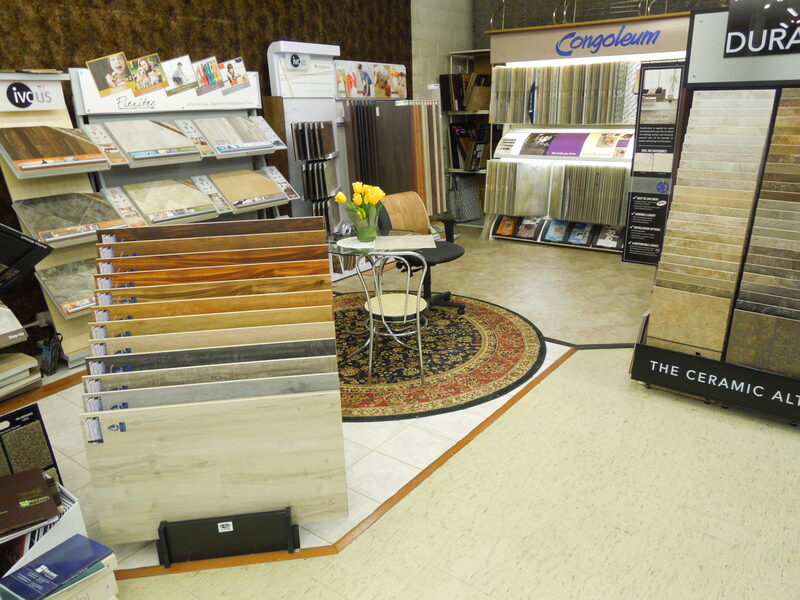 Where the flooring will be installed. 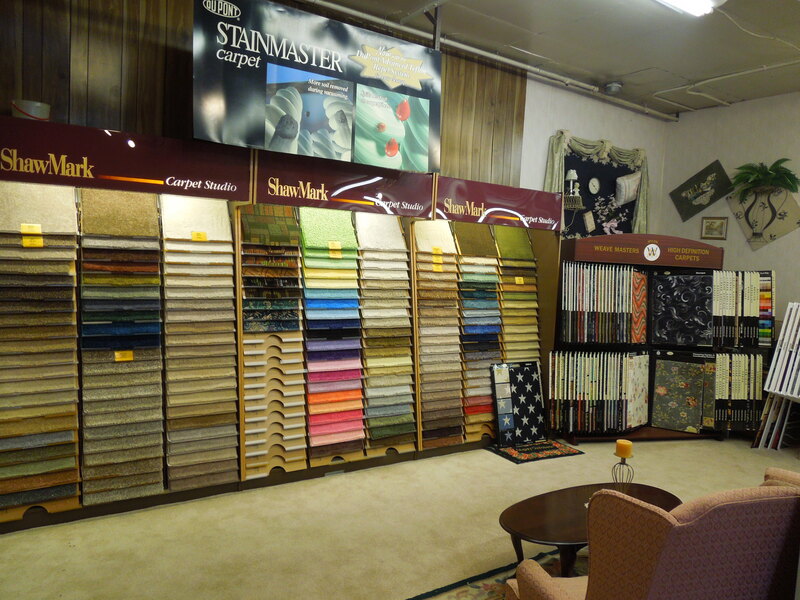 Call us today at (724) 836-0252!